When marketing through email or communicating with your existing database a new offering or proposal, it’s not easy to send and manage a follow up email manually even though it’s highly recommended. There is a lot of debate and research regarding the best time to send an email – But beyond this factor and possibly more importantly in terms of conversion is the fact that it is very rare that you will receive a response to your first message. It requires persistence and recurring outreach to get the attention of people who have such busy schedules and cluttered inboxes. At all times, you need to be prepared and armed with the right strategy and tools to keep up with aggressive competition. This may require two, three or more email attempts. Therefore, you need an element of automation to manage and sustain this process. Let’s be realistic, it can be difficult to track and monitor your sent emails, with different contacts, time zones and slight adjustments. Here are some tools that will help you to send an automated follow up email to your audience at a perfect time, conveniently, personalized and in a professional manner. As the tagline says- “Supercharged emailing with space-age features that put you on top of the world”, and is not wrong. Newton really do have lots of features that helps you to manage your email and makes following up a lot easier. A rock-solid email app designed to delight, with push notifications for all your email accounts, on all your devices — iOS, Android, macOS, Windows & Echo. Read Receipts: This feature allows you to know when, where and who read your mail. The best part is that you can know the read status of an email sent from your Mac, on your mobile too. Send later: This feature of Newton lets you schedule emails for the perfect moment. Tidy Inbox: The main function of this is to weed out newsletters and other distractions. Snooze: This allows you to temporarily remove an email from Inbox, and get it back at a more convenient time. Undo Send: If you forgot to attach a file or included something false or inappropriate by mistake, then Undo Send saves you from those ‘Oops moments’. Undo Send lets you pull back an email, before it’s too late. Cost: Trial period for 14 days. Plan includes $49/year. 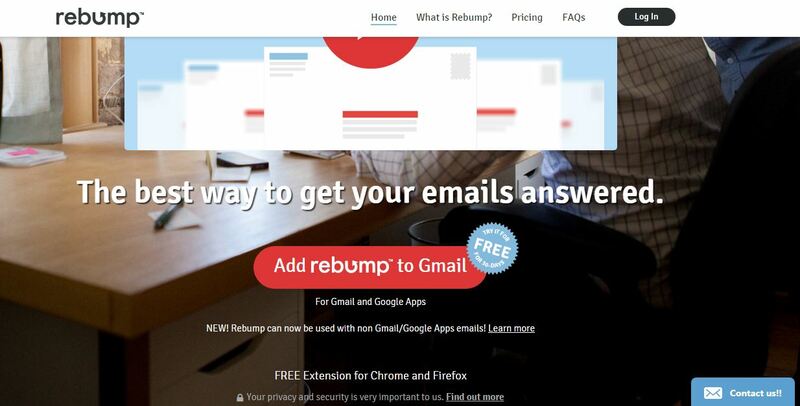 Rebump is a very convenient tool that sends friendly follow-up messages to your email recipients for you. These automated emails will appear as if you yourself have created them. It has a great customization feature. You can track and analyse all of your follow-up emails with your Rebump account. It monitors the email thread. In case of no response, it automatically send follow-up emails. It continues sending custom follow-up emails at set intervals and will stop once the recipient responds. Cost: 30-days free trial. 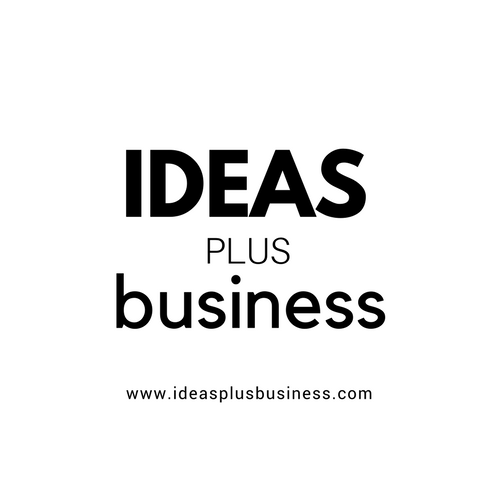 Plan starts from $5/month with unlimited messages to $12/month with unlimited messages and extra features. 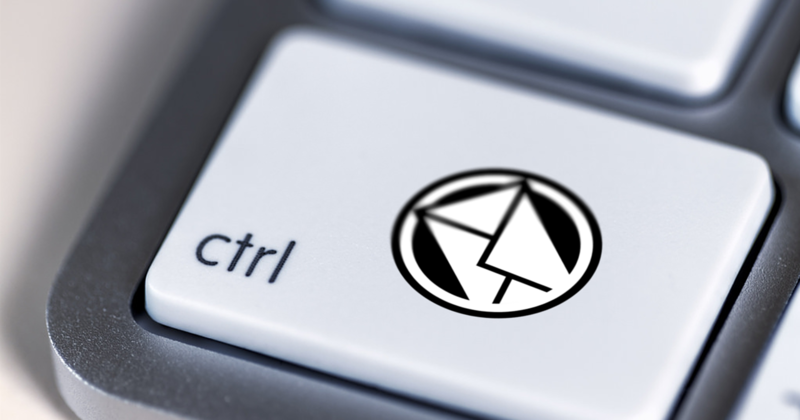 A leader in email productivity software. The tool has made digital communication seamlessly easy. Send later, track responses, use AI to write better emails, and free yourself from email interruptions. 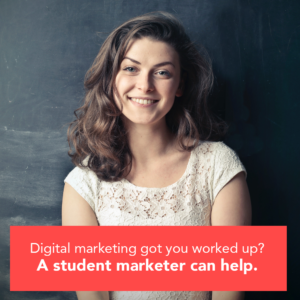 The service allows you to schedule emails to automatically send in the future, so you can write an email now, and the service will send it tomorrow morning at 6 AM, or next week while you’re at the beach, without you needing to be online. Inbox Pause: Boomerang’s latest productivity feature, helps you get focused by temporarily delaying the arrival of messages to your Inbox. 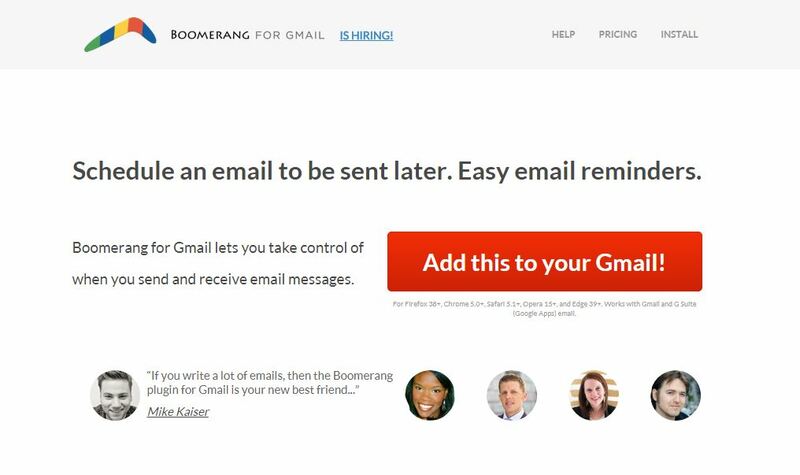 Boomerang also helps you to postpone incoming emails, by making them disappear from your Inbox into a folder or label, and get it back at a more convenient time. Boomerang Calendar: Simple calendar scheduling built into Gmail. Schedule meetings in a single email, highlight dates and times with your free/busy status. Email Game: The Email Game is a better way to read and respond to email. Cost: Free 30-day Trial. Plan starts with $4.99/month to $49.99/month. Another tool for email follow-up used and trusted by many. Yesware provides email tracking, customizable templates and CRM integration to Gmail and Outlook users. Users can create and use email templates, send mail merges to up to 200 recipients, and sync emails, calls, and calendars with their CRM system. Email Tracking: Automatically track your emails right in Gmail and let you know when your email has been read. Email Templates: Send personalized messaging with email tracking to 200 recipients at once. Great for salespeople who want to close deals early. Cost: 4 week free access. Rest of the plan includes-$12 per user per month for Pro, $25 per user per month for team and $55 per user per month for enterprise. An essential tool for business professionals managing tasks and developing business relationships. It allows you to extend your inbox: Follow-up Reminders, Email Tracking, Auto Follow-up, Contacts Lookup, Send Later, Email Snooze. It keeps your conversations and tasks from slipping through the cracks. It shows you crucial information about the people you’re emailing as you navigate through your inbox. Schedule emails to send in the future. Let you stay in touch with each and every contact. Help you to write notes, tag contacts, and update profiles to provide context for every relationship so you never forget the details. Cost: Free trial for 14 days. Plan starts from$14/month to $40/month. Author’s Bio: Ant Musker is a content writer at Whoisvisiting.com. He’s also involved in marketing activities such as email, social and SEO with various experience in sales and marketing environments, working for start-up companies and in the PR industry.